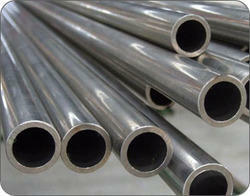 Aesteiron Steels Pvt Ltd, is one of the leading manufacturers & suppliers of Inconel Pipes & Tubes. 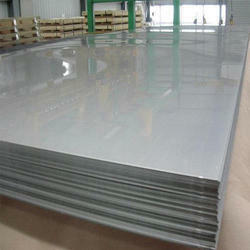 Aesteiron Steels Pvt Ltd is one of the leading manufacturers, suppliers and exporters of Inconel 718 Plates & Sheets. 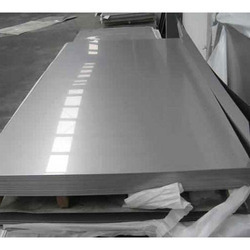 Inconel 617 Plate is a solid-solution, nickel-chromium-cobalt-molydenum alloy with an exceptional combination of high-temperature strength and oxidation resistance. 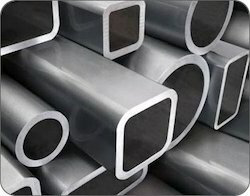 The combination of high strength and oxidation resistance at temperatures over 1800°F makes Inconel 617 Plate an attractive material for such components ducting, combustion cans, and transition liner in both aircraft, and land based gas turbines. 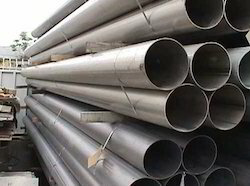 Because of its resistance to high-temperature corrosion, Inconel 617 Plate is used for catalyst-grid supports in the production of nitric acid, for heat-treating baskets, and for reduction boats in the refining of molybdenum. 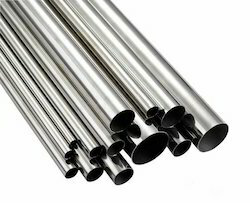 Inconel 617 Plate also offers attractive properties for components of power-generating plants, both fossil-fueled and nuclear. 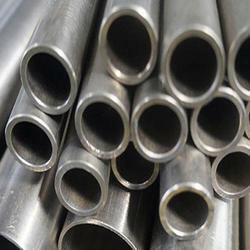 Aesteiron Steels Pvt Ltd is one of the leading manufacturer of Inconel B829 Pipe & Tube. 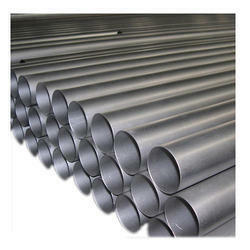 Aesteiron Steels Pvt Ltd is one of the leading Inconel B167 Pipe & Tube Supplier. 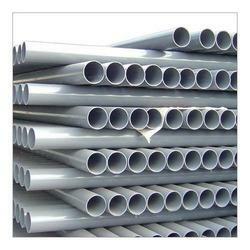 2.Vinyl chloride monomer production: corrosion resistance to chlorine, hydrogen chloride, oxidation and carbonation. 3. 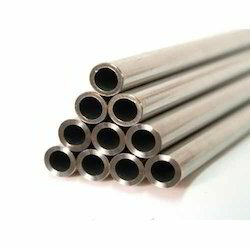 Oxide shaft chloride converted to six fluoride: hydrogen fluoride anti-corrosion. 4. 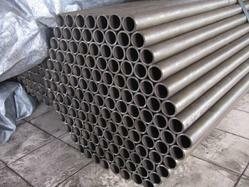 Corrosive alkali metal produce and usage filed, especially the sulfide use environment. Conversion of uranium dioxide to tetra fluoride in contact with hydrofluoric acid. 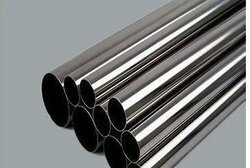 Applications: It is widely used in petrochemical processing, industrial furnaces, and gas turbine components and for heat treating equipment such as baskets, muffles and retorts. 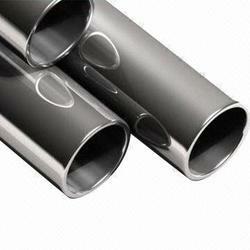 Aesteiron Steels Pvt Ltd is one of the leading manufacturers, suppliers and exporters of Inconel B775 Welded Pipes. 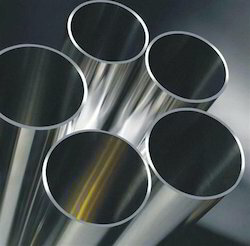 Aesteiron Steels Pvt Ltd is one of the leading supplier of Inconel B163 Seamless Tube. 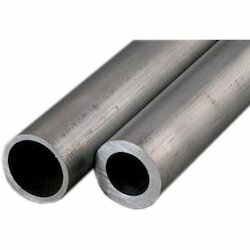 Aesteiron Steels Pvt Ltd is one of the leading supplier of Inconel B154 Welded Pipe. 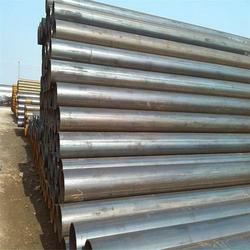 Aesteiron Steels Pvt Ltd is one of the leading manufacturers, suppliers and exporters of Inconel B154 Welded Pipe. 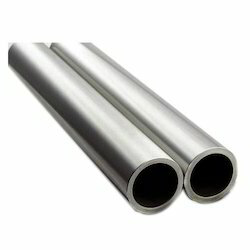 Aesteiron Steels Pvt Ltd is one of the leading manufacturers, suppliers and exporters of Inconel B163 Seamless Tubes. 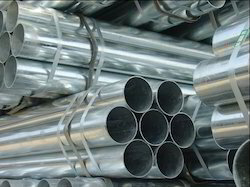 Aesteiron Steels Pvt Ltd is one of the leading manufacturer of Inconel B163 Welded Tube. 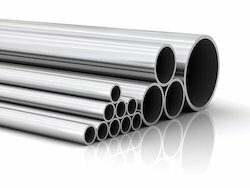 Aesteiron Steels Pvt Ltd is one of the leading manufacturers, suppliers and exporters of Inconel B407 Pipes & Tubes. 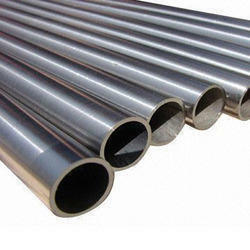 Aesteiron Steels Pvt Ltd is one of the leading manufacturers, suppliers and exporters of Inconel B407 Seamless Pipes. 1. 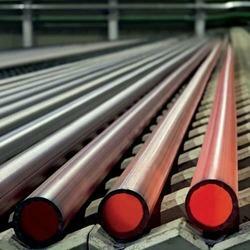 Sulfuric acid factory usage for heating pipe, container, basket,chain and so on. 2. 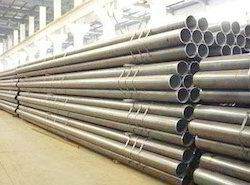 Cooling heat exchanger, marine product pipeline system and gas pipeline of acidic environment. 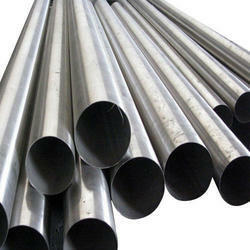 Aesteiron Steels Pvt Ltd is one of the leading supplier of Inconel B515 Welded Tube. 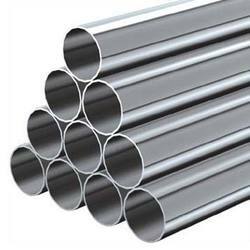 Aesteiron Steels Pvt Ltd is one of the leading manufacturers, suppliers and exporters of Inconel B619 Welded Pipes. 2. 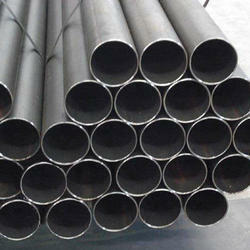 Excellent resistance of pitting and crevice corrosion, and won't happen stress corrosion cracking because of chloride. 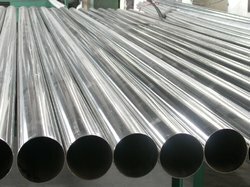 3.Excellent resistance of the inorganic acid corrosion performance, such as nitric acid, phosphoric acid, sulfuric acid, hydrochloric acid and the mixture of sulfuric acid and hydrochloric acid. 4. 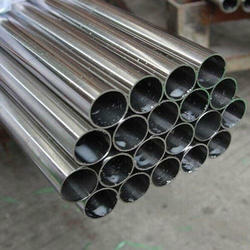 Excellent corrosion resistance of different kinds of inorganic acid mixture performance. 5. 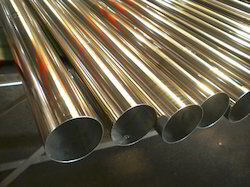 Good corrosion resistance of a variety of concentrations of hydrochloric acid when the temperature up to 40°C . 6. 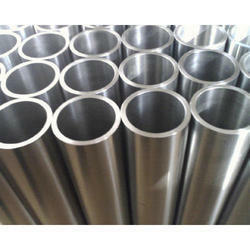 Good machining and welding, no weld cracking sensitivity. 7. Have pressure vessel authentication for the wall temperature between -196 ~ 450°C . 8. Apply for the highest standard lever VII of acidic environment by the NACE ( MR-01-75)authorized. 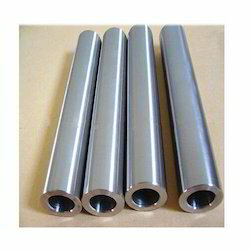 Soften annealing low carbon alloy 625 widely used in the chemical process industry, good corrosion resistance and high strength made it an good choice for structural parts. It has application in sea-water for local mechanical stress attach. 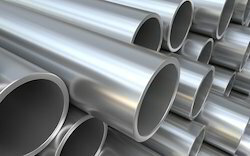 Aesteiron Steels Pvt Ltd is one of the leading manufacturers of Inconel B775 Pipe & Tube. Excellent resistance to pitting, crevice and corrosion cracking. Highly resistant in a wide range of organic and mineral acids.